Cute idea for those of you planning winter events! 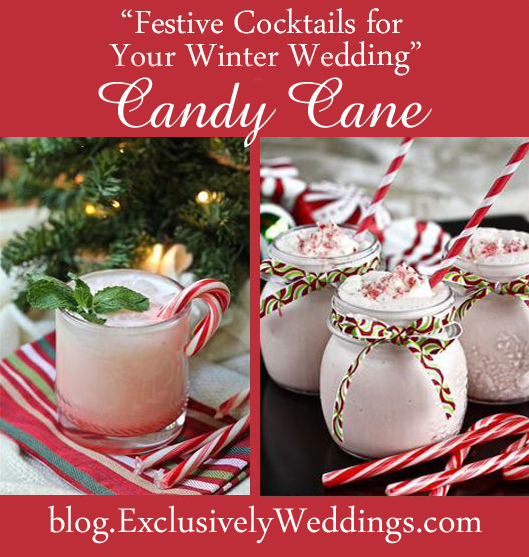 If you are having a winter wedding, you might want to consider having a signature cocktail that reflects the season. 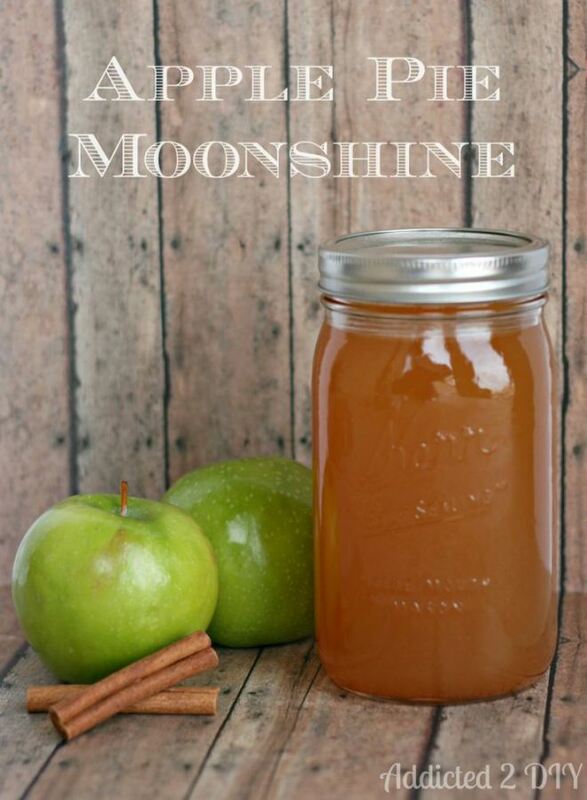 If not for your wedding, then maybe for your rehearsal dinner, shower or for holiday entertaining in your home. Embellishing a simple cocktail with a candy cane, pomegranates or cranberries immediately makes it say “winter”! Candy Canes can be added to your cocktail by dipping the glass rim in to crushed candy canes. Dip the rim of the glass in to marshmallow topping or something similar first to help hold the crushed candy cane in place. And you can add a whole candy cane to the glass, as well.